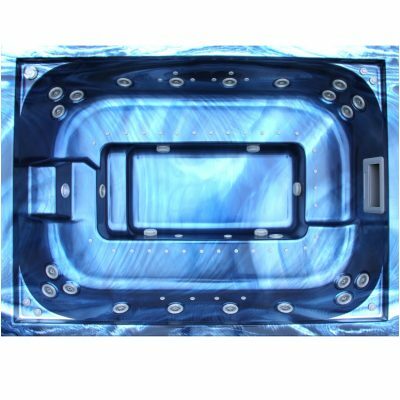 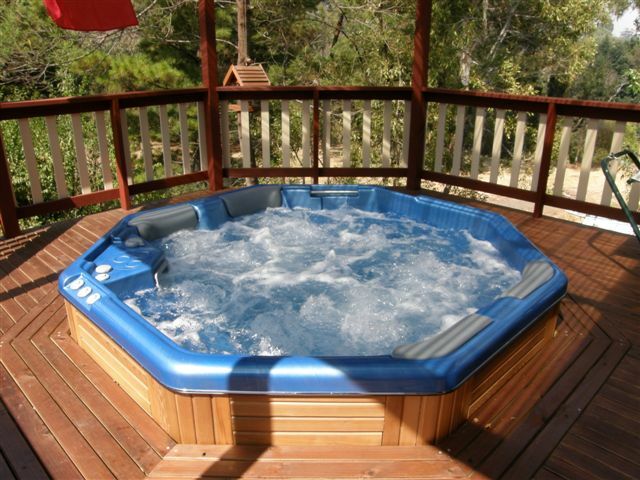 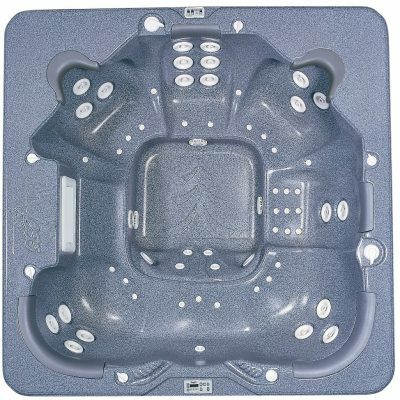 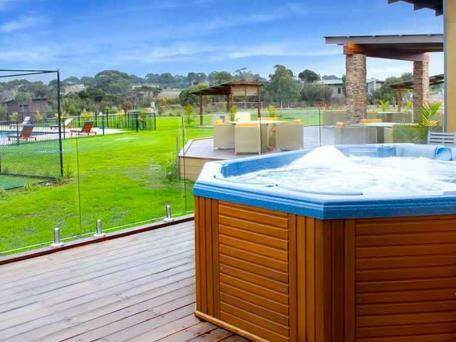 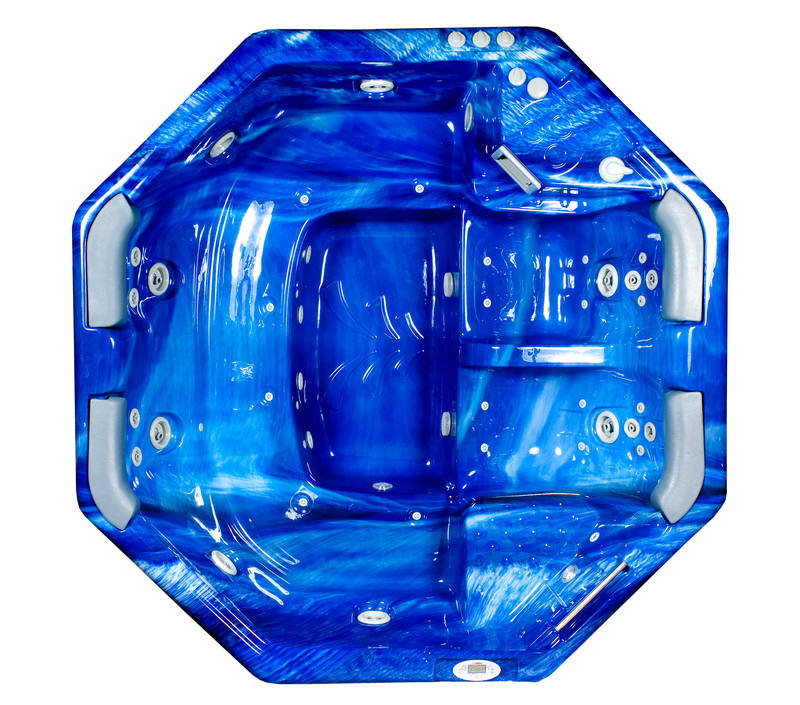 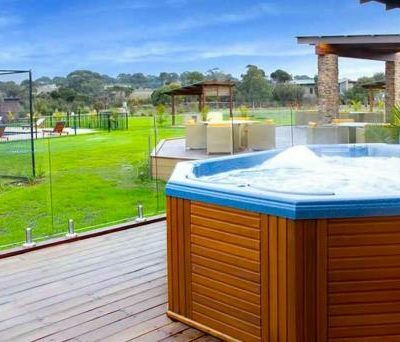 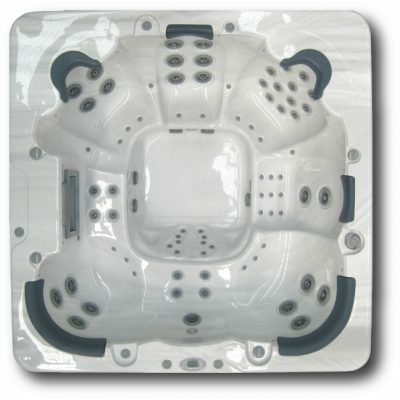 This best selling spa enjoys the same design benefits as the Entertainer, including bench seating and four head rests, only with a variant on jet configuration. 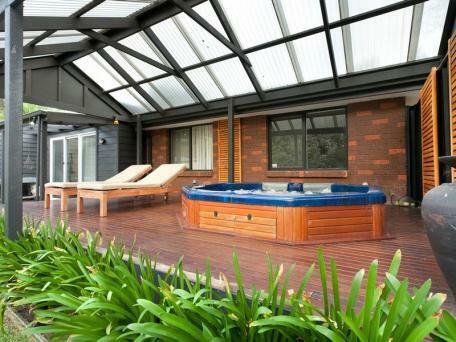 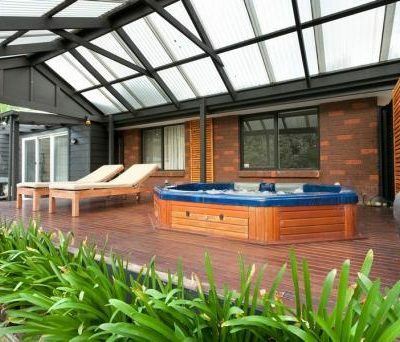 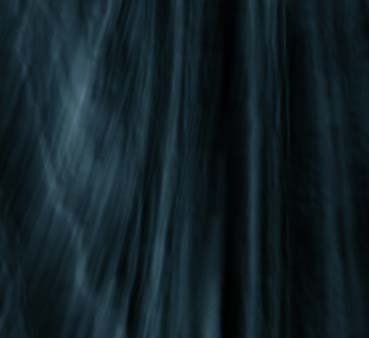 You can also rest easy as this popular spa can be tailored to suit any budget. 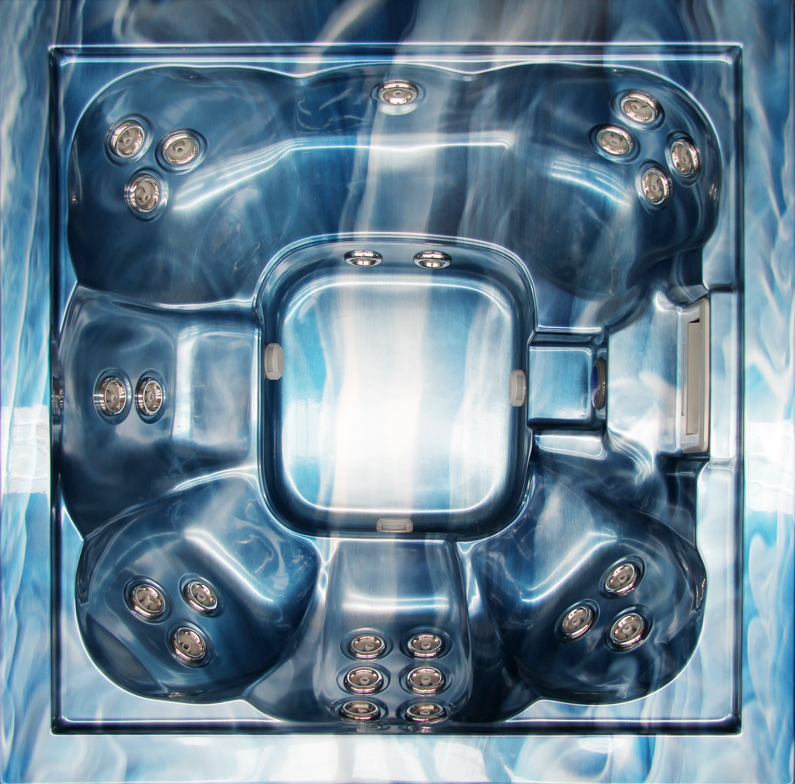 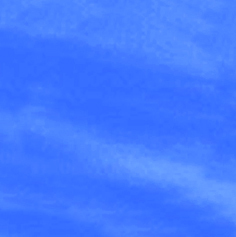 The Optimiser is also available in a portable freestanding model.